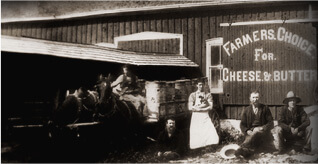 Since 1867, The Wilton Cheese Factory operated as a Farmer’s Cooperative until it was purchased by the Jensen family in the 1970s. 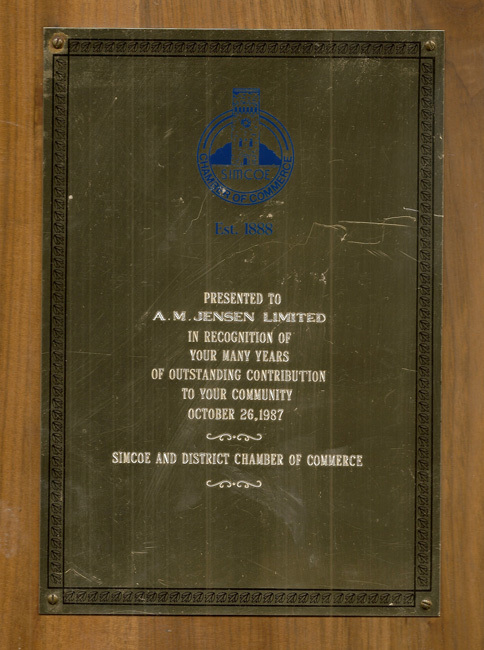 One of the stipulations of the purchase was that the factory maintain its original name and the Jensen family honoured that request. 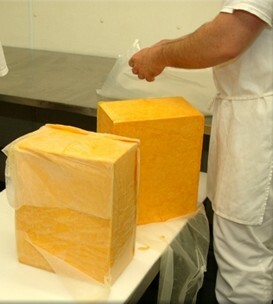 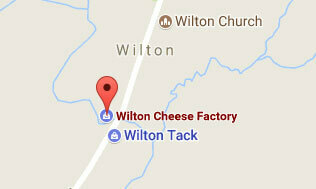 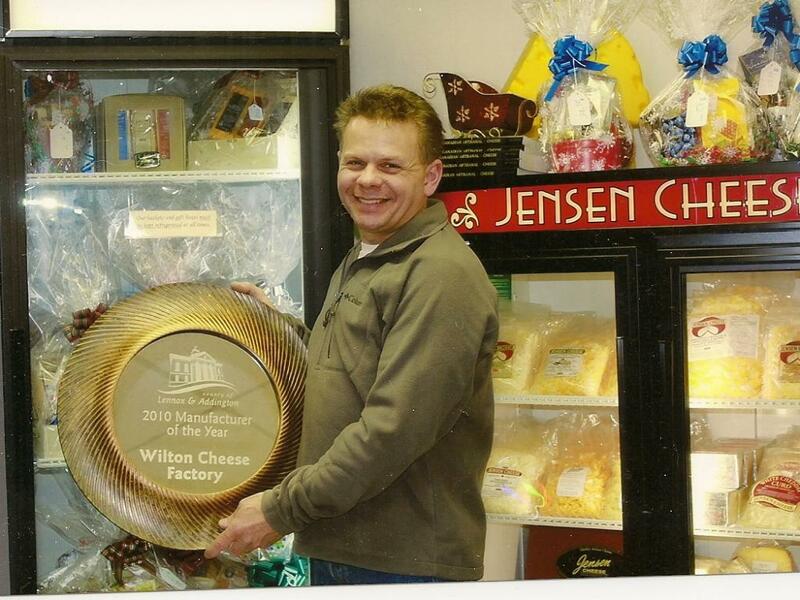 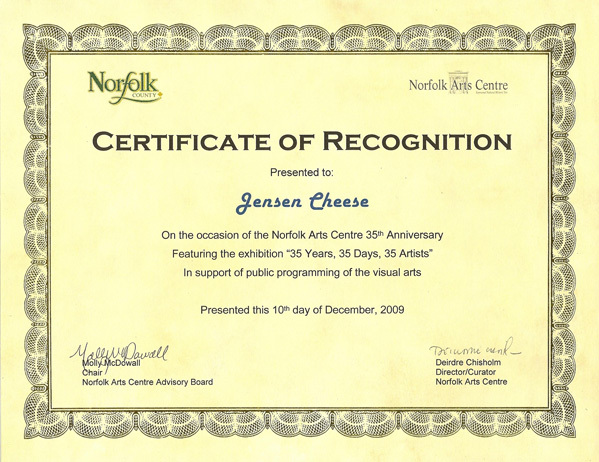 The Wilton Cheese Factory and Jensen Cheese are divisions of A.M. Jensen Limited.